Volunteers are needed to help us with our Towards Zero Waste efforts at the World Bazaar. 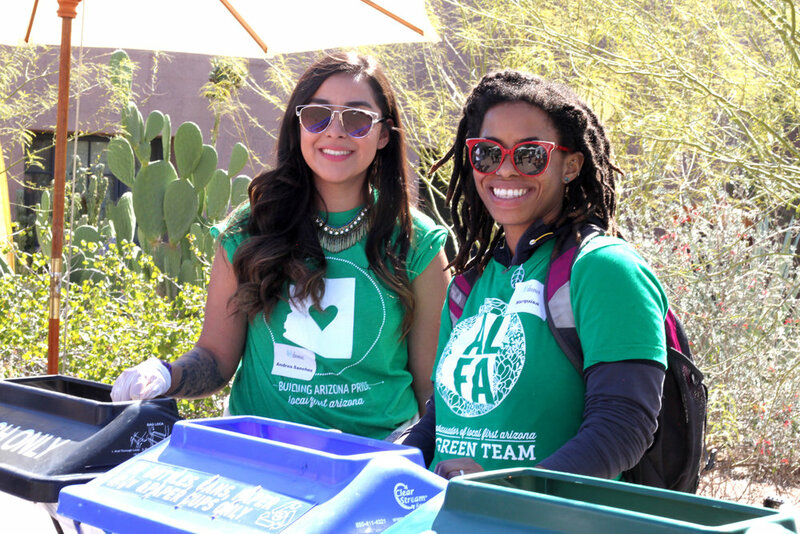 You'll be binguarding at our eco-stations, where you'll be helping attendees get the correct items into recycling, compost and trash bins. Our goal is to divert 60% of the waste from this event from the landfill. No experience necessary! RSVP to [email protected] if you are interested or have questions.